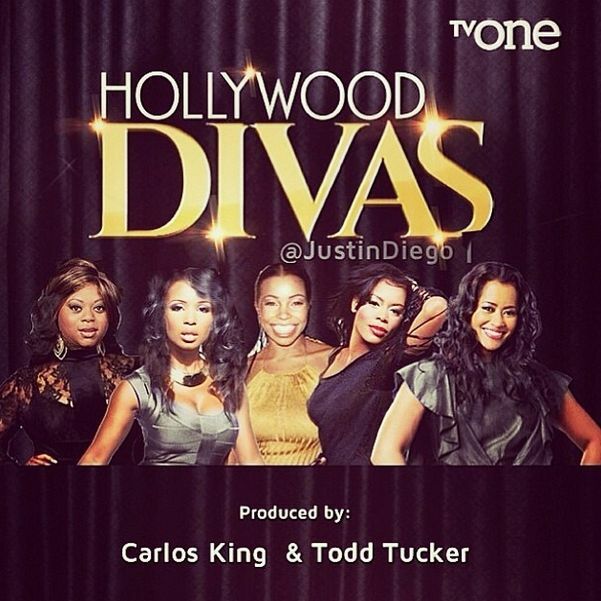 So word on the street, ok maybe not the street alone lol but confirmed reports is that Todd Tucker’s Hollywood Divas has been picked up by TV One. I am particularly excited because I will be following the progress of the show and of course two of my favorite funny divas are part of the cast. Countess Vaughn who starred on the hit show “The Parkers” and Golden Brookes who starred on another hit show “Girlfriends” have been confirmed on the show. Other divas that I absolutely love are also headlining the new show, and they are, Lisa Wu of The Real Housewives of Atlanta, Elise Neal of The Hughleys and Paula Jai Parker of Hustle & Flow. Oh boy, the line up looks awesomely juicy. I see a lot of humor and drama going down. Todd released a statement about the new development and yes he is so excited. I am sure Kandi is even more excited because she hopped on instagram to give kudos to her man. Maybe now Mama Joyce will realize Todd is hard working and not just trying to mooch off her daughter. You know what this means right? Chances are we may get to see a lot of Todd’s hustle in the new season of RHOA. Happy Happy joy joy lol. Anyways you can read both their statements below. We are excited to be a part of the TV One family on this groundbreaking series about the lives of Black Actresses in Hollywood. Our goal is to continue the success of capturing compelling stories about women from all walks of life. Hollywood Divas airs this fall on TV One and yours truly will be here to bring you all the juicy scoop. Next Update on Bring Back Our Girls; Amnesty International Claims Nigeria Had 4-Hour Warning on School Raid – Now who do we believe?